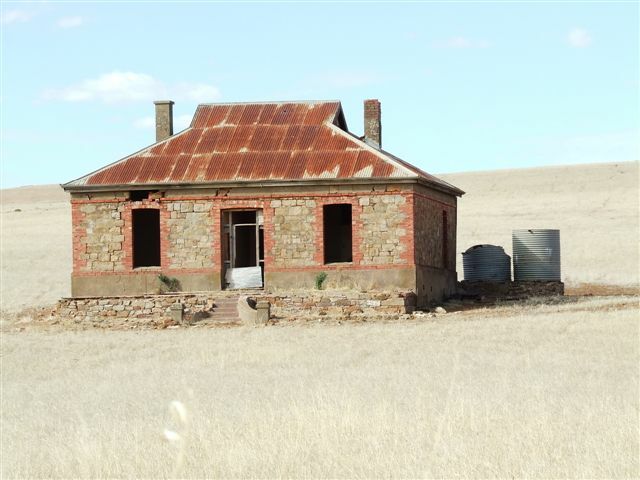 Looking for Accommodation in Burra? located in the Bald Hill Range 154 kms north of Adelaide. Former copper mining centre and now well known for merino sheep. Breaker Morant was filmed in Burra in 1980.